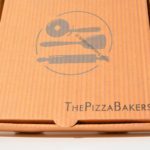 The Pizza Bakers: is a London based Italian pizza restaurant. 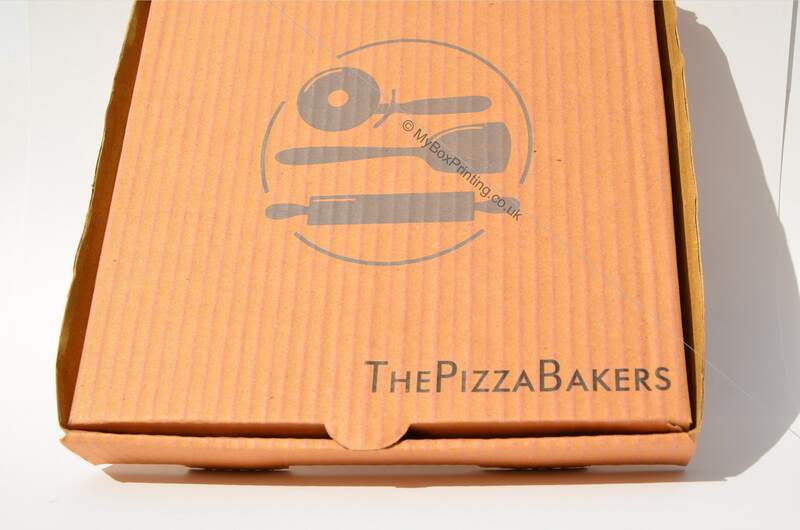 We worked with them to make pizza packaging boxes with custom printing, e-flute corrugated + brown Kraft paper outside. 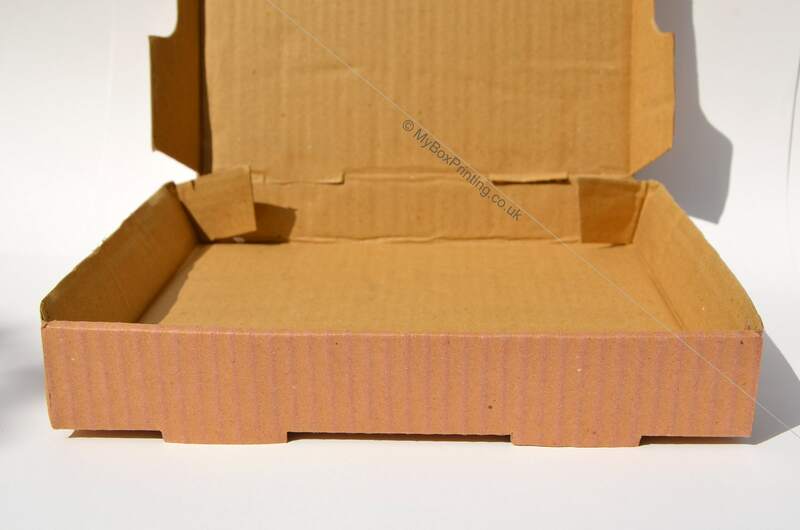 If you are interested in similar Pizza Boxes, then you may request a quote using our web form on this page or if you want more information then you can head to our custom pizza boxes page for our complete product range. Please provide the required product information below. 10% Christmas Discount On All Of Our Products. 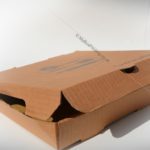 Your partner for designing, printing & manufacturing cardboard packaging boxes. Working with 5000+ companies to create most beautiful packaging for their products. Highest Quality Offset Printing in UK & Europe. 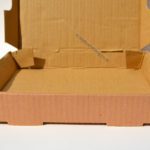 Free Expedited Delivery For Custom Boxes Orders in UK, France and Belgium. 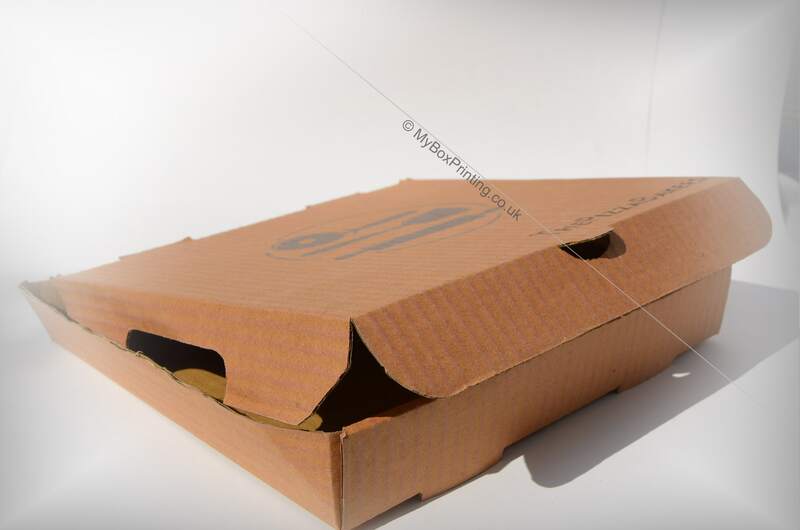 Copyright © MyBoxPrinting.Co.Uk.All Rights Reserved.